Let’s agree on one thing: nobody’s perfect. See, that wasn’t that hard. But if we know this to be true, why are we always working so hard to be perfect? It seems to me that the pursuit of perfection is not only doomed to failure, but also sets us up for stress (behind the false sense of control) that adds nothing to our lives, our efforts or our outcomes. Now, I have been told by some people that they think pursuing perfection is a good thing because (even if they fail) it doesn’t make sense to proceed with a goal of anything less than perfection. However, if we know it’s not practically achievable (and that it’s also subject to individualized definitions), doesn’t it make more sense to set some goal other than perfection? For today, I’m not talking about setting goals other than perfection. While I am encouraging us to dump the pursuit of perfection (and thus dump the stress, distraction and negative impact that comes with the pursuit), I actually want to encourage you to embrace the idea of flaws and flawed performance (the most true reality). 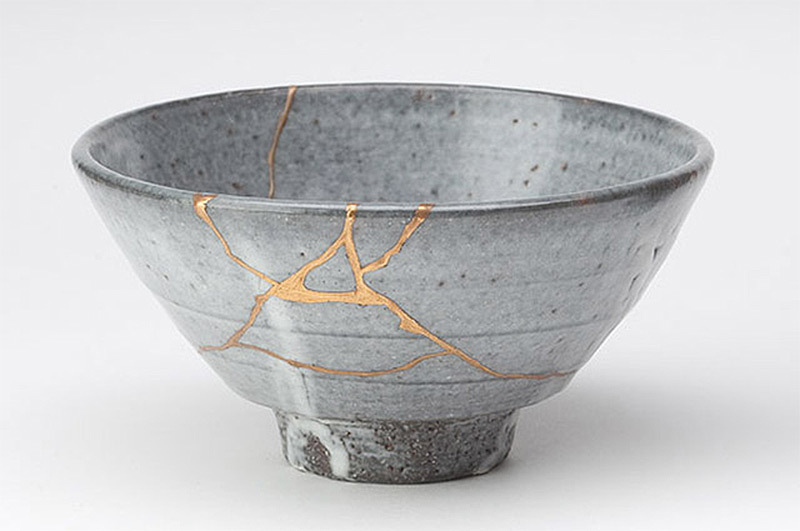 To make this point, I offer kintsugi, the centuries-old Japanese art of fixing broken pottery with a special lacquer dusted with powdered gold, silver, or platinum. Rather than throw out the damaged piece as imperfect, the pottery is repaired leaving beautiful seams of gold glinting in the cracks of the ceramic. This repair method celebrates the piece’s unique history by emphasizing the fractures and breaks instead of hiding or disguising them. Kintsugi often makes the repaired piece even more beautiful than the original, revitalizing the artifact with new life. The art of kintsugi is related to the Japanese philosophy of wabi-sabi, which calls for finding beauty in or embracing the flawed or imperfect. In essence, the repaired pottery is more beautiful repaired than it was when it was intact (perfect). What if life is more about kintsugi than perfection? 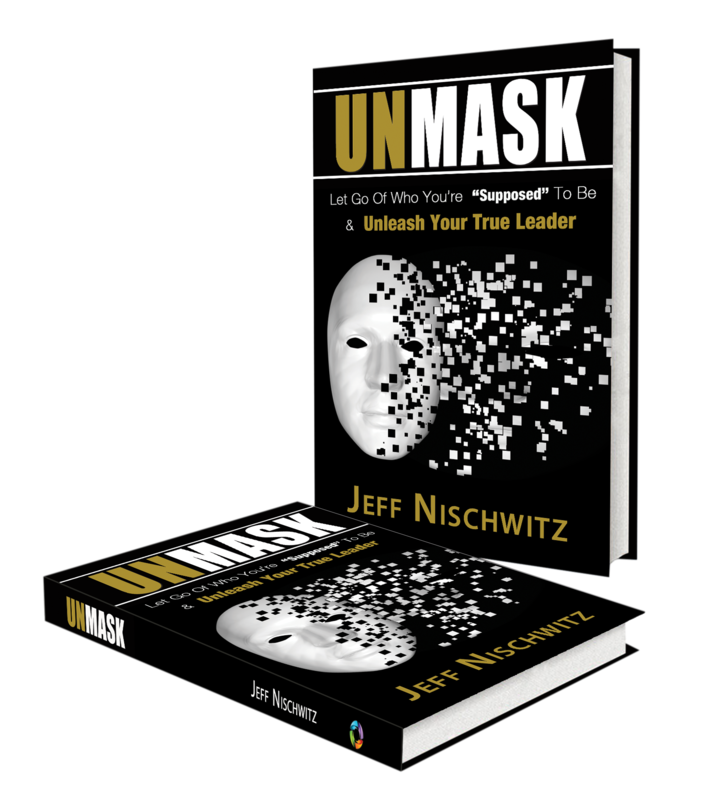 What if you’re more likely to achieve your goals and objectives by being committed to them, diligently pursuing them and acknowledging that you (and your efforts) will be flawed? 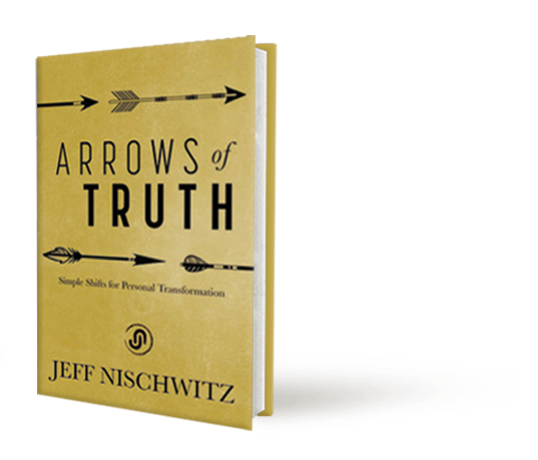 What if your flawed efforts (and what you learn from them – the “gold”) are the most important and impactful parts of the process? Mind you, I’m not suggesting that you fail on purpose, although sometimes I wonder if that approach would produce better and less stressful results. There are certainly things in life where failure is essential to success. I remember the first time that I tried paddle boarding. It looked much easier than it was (at least for me), and I went with my sister and her family, all of whom were already quite proficient. We went out into the Intercoastal in Florida on the paddle boards, and I fully acknowledge that I was doing my best just to NOT fall. Frankly, I wasn’t enjoying it much, my body was hurting from the clenched muscles seeking to stay on the board, and I wasn’t relaxed at all (I was just the opposite). Shortly into the experience, my brother-in-law paddled by me and pushed me into the water. I was ticked off, but he quickly said “it’s important that you fall in and get back up on the board. Then you’ll know what’s it’s like, and you’ll be able to relax.” While I’d like to deny it, he was right. It was important that I fall (fail) in order to be successful. Many things in life are the same way (e.g. learning to ride a bike, skating, etc.) – falling down is essential in order to succeed. It’s important that we fail – not only to learn, but to make us better (physically, mentally, intellectually and emotionally) in the process of pursuing whatever it is that we pursue. Ernest Hemingway said: “The world breaks everyone, and afterward, some are strong at the broken places.” Most important, those who are strong at the broken places got there by choice. As you set and pursue your objectives and goals, remember kintsugi and embrace the flaws in you and in the process. You may just find that embracing the flaws and imperfections will be just what you need in order to proceed and achieve brilliantly (even if not perfectly). This is great. We are tougher than we think. More capable than we believe. Embrace each challenge as a blessing.